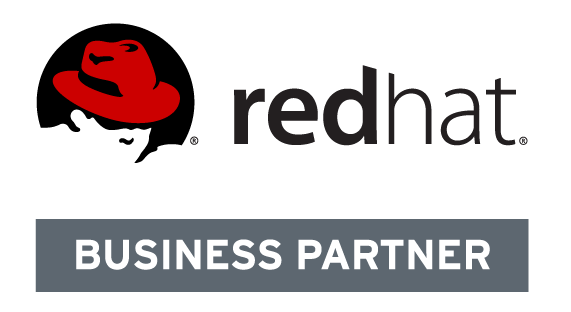 AGIX is a Redhat Business Partner. We sell and support Redhat technologies including Redhat Enterprise Linux (or RHEL for short), Redhat OpenShift, JBoss middleware, Redhat CloudForms, Redhat Storage, Ansible Tower and so much more. Trends towards automation with Ansible, containers with OpenShift and SDS (software defined storage) with Gluster prove that the technology is ready and the benefits are there. Contact our team to find out more. AGIX can provide sales for all Redhat products and services and provide full follow-on support through our staff and the Redhat support team. AGIX technicians are trained in Redhat products with accreditations and certifications. Redhat products are based on Opensource solutions that they have hardened, stabilised and commercialised ready for use in the enterprise. Redhat relies on Partners like AGIX to provide the hands-on support that only local businesses can. It doesn’t matter where you purchased your Redhat licenses, AGIX can support your Redhat systems. If your business needs a solutions architects, consultants and technical expertise, contact our sales team now to find out how we can help.